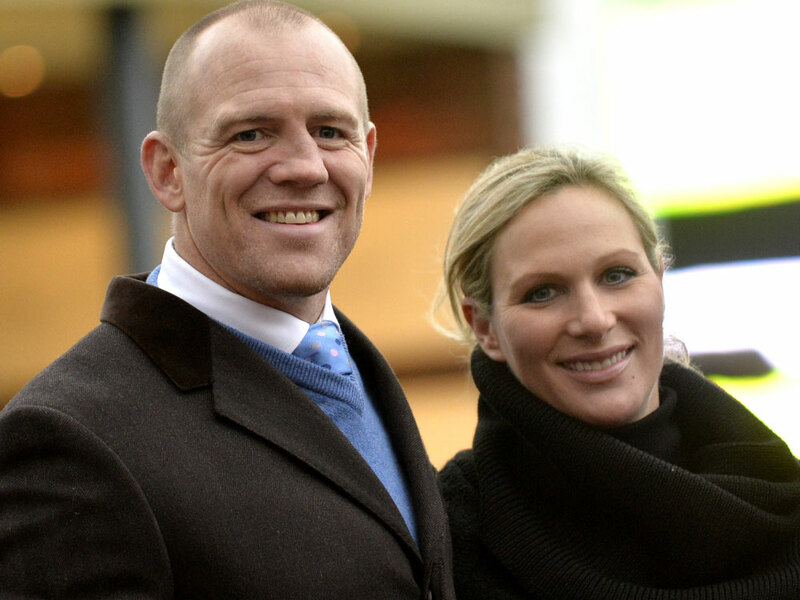 Zara Phillips has given birth to a healthy baby girl, the press secretary to the Queen has announced today. Although we don’t have a name just yet, the statement explains that Zara’s daughter was delivered safely at Gloucestershire Royal Hospital with her husband Mike Tindall by her side. Aww. ‘Mrs Michael Tindall today safely delivered a baby girl at Gloucestershire Royal Hospital,’ the statement reads. ‘Mr Tindall was present at the birth. The weight of the baby was 7lbs 12oz. The royal tot is the first child for Prince William‘s cousin Zara, and her husband, Mike. But she’s the third grandchild for The Princess Royal and the fourth great-grandchild for The Queen and the Duke of Edinburgh. 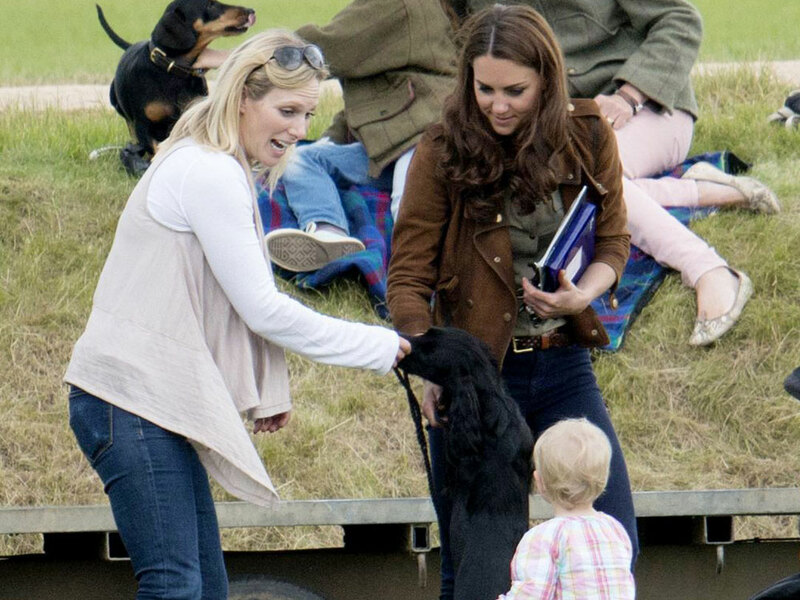 Zara’s new daughter will no doubt prove to be a welcome playmate for seven-month-old Prince George, and we’re sure Kate Middleton, the Duchess of Cambridge, will be happy to share parenting tips and coffee mornings with Zara now she’s welcomed her little one. While Prince George is the third in line to the throne, Zara’s new daughter is the 16th in line, meaning it’s highly unlikely she’ll get a shot at ruling the country. 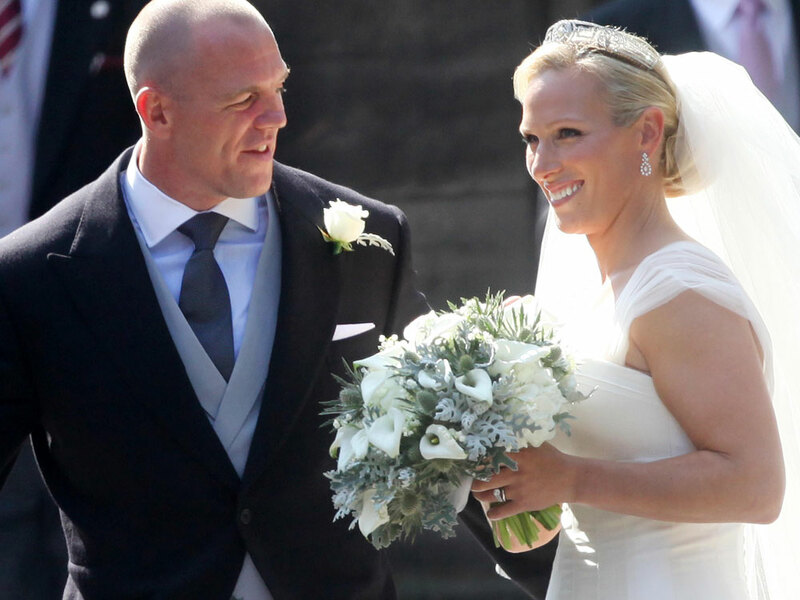 Zara married rugby player Mike Tindall in a low-key ceremony at a church in Edinburgh in August 2011.